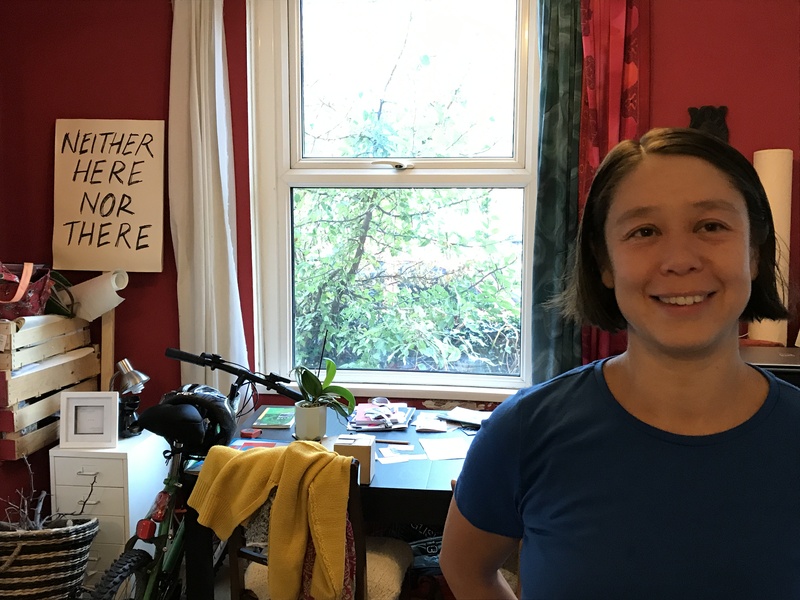 Jo Fong and Sonia Hughes will be in residency in Manchester as part of Quarantine’s Tenancy Project which is about people and place. Jo Fong is a director, choreographer and performer based in Cardiff and Sonia Hughes is a writer and performer who lives in the Colne Valley in Yorkshire. They collaborate on artistic events that explore the power of conversation, authentic encounters and finding ways to form community. The artists will be exploring and developing their new work entitled Neither Here Nor There. 2a Springfield Lane, Irwell Riverside, Salford, M3 7FH, UK.